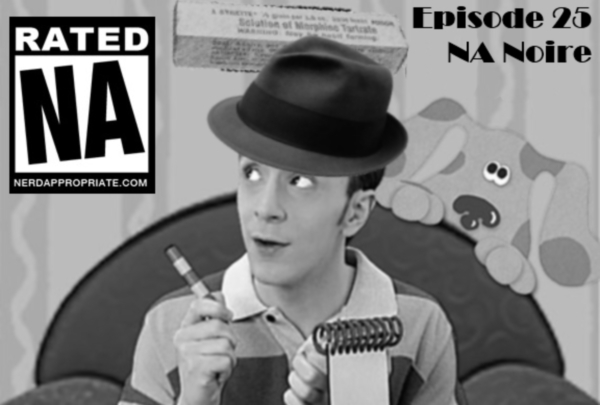 Hosts: Matt, Scott, and Ash recap Thursday and Friday of PAX East 2017, including Mass Effect Andromeda. 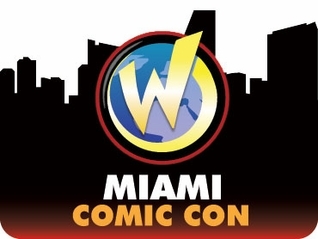 On February 26, 2011, the former comic magazine company Wizard Entertainment came to Miami to bring it’s own unique brand of a comic convention for the first time ever. Check out Justin’s review of Wizard World Miami!